For a lot of TV shows, there's nothing better than the celebrity guest star. Brad Pitt on Friends, J-Lo on Will & Grace, Taylor Swift in that random, unexplained cameo on New Girl — as a general rule, famous people showing up on good shows make for pretty great entertainment. That is, only where comedy is concerned; when celebrities make cameos on drama series, it stops being exciting and starts being weird. No matter how good the stars' acting may be, it's just hard to take a show seriously when you're fully aware that that's Matthew Perry on The West Wing or Demi Lovato on Grey's Anatomy. So let's collectively breathe a sigh of relief that Michael Cera did not end up appearing on Breaking Bad , despite, apparently, wanting to do just that. In an interview with E! Online, the series' casting directors, Sharon Bialy and Sherry Thomas, revealed that the Juno star had expressed interest in appearing on the show towards the conclusion of its five-season run. "By the end, there were so many actors who had called to say they were huge fans and wanted to be on the show and we couldn't use them because they were huge names," said Bialy. "The late Phillip Seymour Hoffman, Michael Cera, there were so many, young and old, by the last season, actors calling and saying, ‘I love the show and I want to be a part of it.'" Okay, Hoffman, I get — although it would've been a little jarring to see the Oscar-winner on the show, his everyman looks and talent for blending into environments could actually have worked. Cera, though? 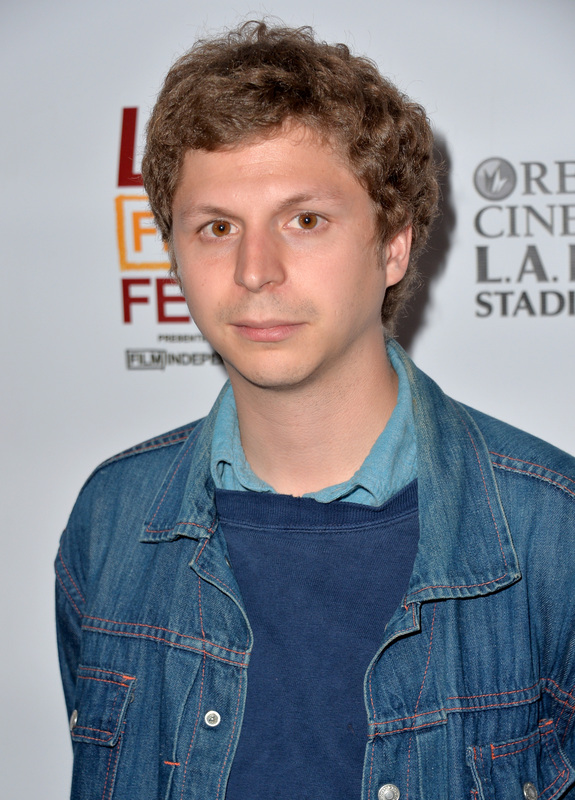 There is no possible way that Michael Cera, the awkward, jittery star of Superbad and Arrested Development, would've been able to appear on Breaking Bad without it being the strangest thing ever. No matter what role he played, whether it was a meth dealer or a classmate of Walt Jr.'s, it wouldn't have been believable; viewers would've been too busy focusing on the fact that it was Michael freakin' Cera to pay any attention to the actual show. So creepy, it could just work. It's hard to picture Cera believably playing a hugely powerful, drug dealing mass murderer, but hey, he's done it before. Besides, we already know he's a master at the totally insane, so crazy-it-works death scene. Banana stand manager to money-obsessed lawyer. This I believe.